I’m a artist in South Korea. 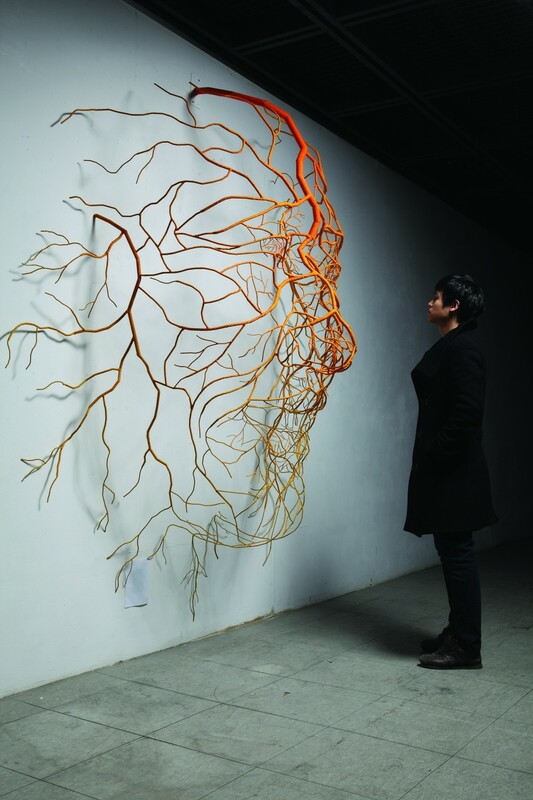 I received a master’s degree of sculpture by University of Seoul in 2011. Then I had twice solo exhibition( Drawn by Life, Simple Truth ) as well as many group exhibiton until today. My childhood dream was to be an good artist. I make a constant effort to achieving my dream in the present. I want to say through my artwork what about human in the nature world. Everyday, anywhere I realize that we are so little men in the works of God. So I seek the smallest artist under the sky.